MARKETING works most effectively when calibrated to human behavior, and enterprises with voice technology will allow consumers to connect more effortlessly. 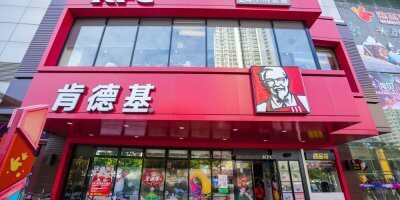 KFC India has developed a voice-based chatbot that’s tailored to make ordering food much easier — with Amazon’s virtual assistant Alexa. 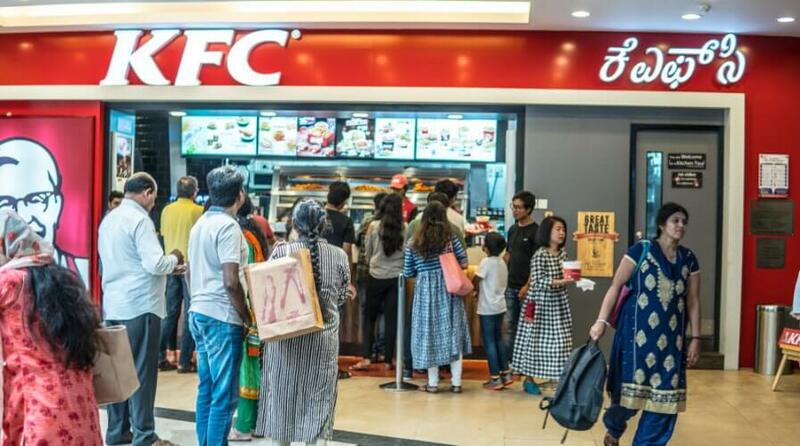 “Voice recognition is becoming a game changer today, with millennials rapidly embracing and getting comfortable with this new technology,” KFC India CMO Moksh Chopra said in a press statement. With voice technology evolving how we consume, businesses are quickly adapting. As easy as saying “Alexa, launch/start KFC”, you will be introduced to the carefully-trained voice-based chatbot that lists menu options, takes your order, and even updates you on ongoing offers. Designed to understand what the enterprise’s frontliners need to present and to tackle challenges that are unique to the nature of the business, voice marketing is sure to gain popularity with other brands and industries. 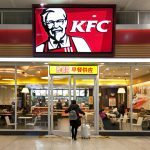 While moving the business forward with cutting-edge voice technology, Alexa’s artificial intelligence-component has also successfully localized the experience to fit KFC India’s brand. 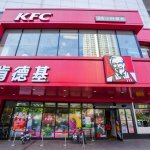 With the food-based enterprise using chatbots, KFC expects to create more compelling offers via data analytics resulting from new customer interactions. 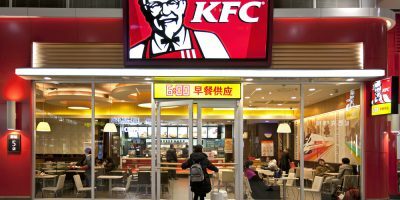 These insights will not only add value to KFC in India but also influence the company’s decisions in other parts of the world. Intelligent virtual assistants have only been around for a while, with Amazon Alexa launched in 2014. Consumers are definitely warming up to voice technology, especially because of the convenience it offers when looking for products or making purchases. According to Statista, 82 percent of those who have used voice assistants in the past year have searched for information on things like news, weather, recipes, or appointments, while 35 percent of users purchased products. Echoing back to the effectiveness of marketing when aligned with human behavior, it is inherent that voice marketing grows as it allows us all to instinctively do more of what matters, hands-free.